Kelly's of Cornwall, the ice cream brand owned by R&R Ice Cream, has taken on Isobel to handle its ad account after a competitive pitch process. There is no incumbent on the business and there was no intermediary involved in the pitch process. Isobel will create a £2 million TV and digital campaign, which will launch later this year. 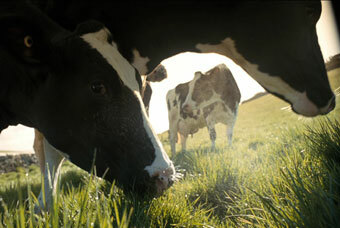 In 2009 Kelly's of Cornwall launched a 30-second ad, created by Devilfish, which used imagery of the ice cream's origins. Vicki Wonders, the brand manager at R&R Ice Cream, said: "We’ve been working on some fantastic new Kelly’s innovations and flavours and Isobel’s strategy and ideas to launch these are tremendously exciting."